The world’s original international city, many people ask what country is Hong Kong in? The answer isn’t as simple as it may seem; with its own money, passports and legal system Hong Kong isn’t quite Chinese, but with Chinese flags flying from its buildings and Beijing appointing its chief executive it isn’t quite independent. We unravel exactly what country Hong Kong is in. Today, the, although this comes with a biblical size of caveats. This means, for all practical purposes, Hong Kong is actually a separate country to China. Visitors to Hong Kong, who usually receive visa free access, will have to apply for a visa to visit China. Chinese nationals also require permits to visit Hong Kong. 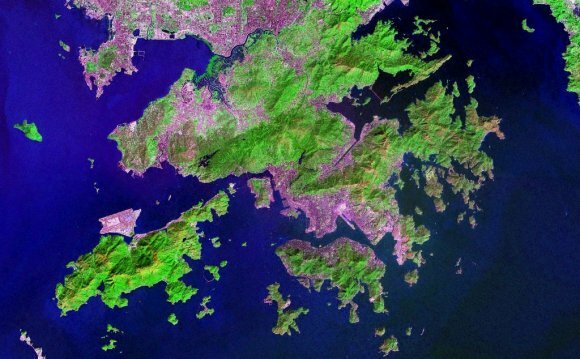 Hong Kong and China maintain a border. China maintains a sort of quasi embassy in Hong Kong via the Chinese ministry of foreign affairs. The Chinese Reminibi is not accepted in Hong Kong, expect in a handful of stores. The Hong Kong dollar is not legal tender in China.